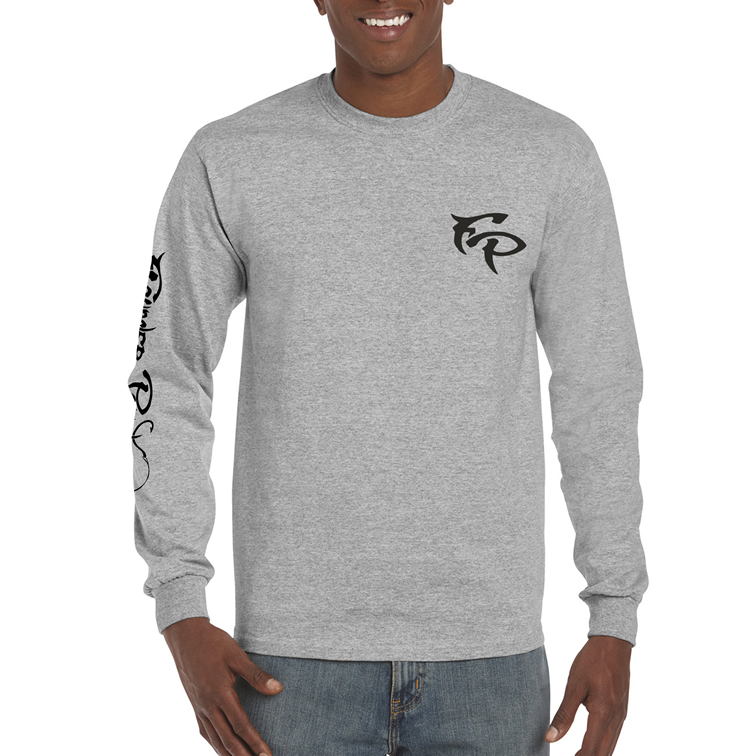 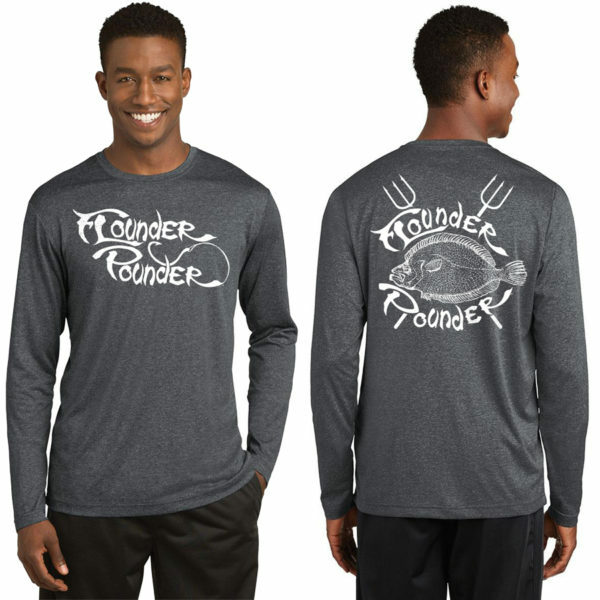 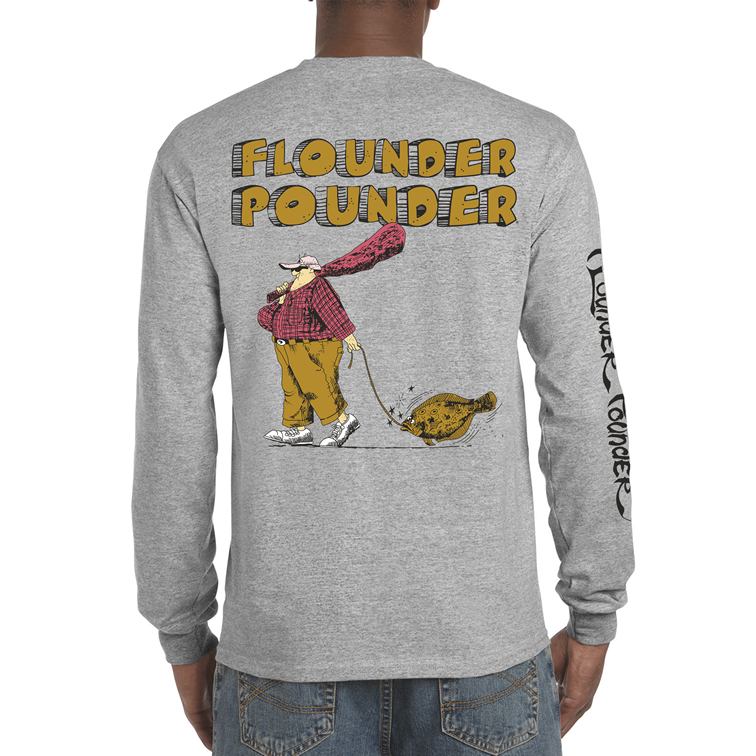 A Florida winter essential, this long sleeve tee will keep you cool & comfortable at the beach or out on the boat. 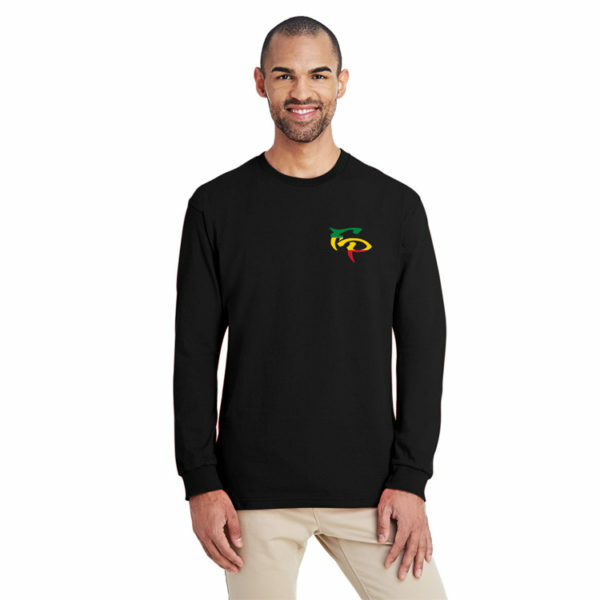 Its preshrunk jersey knit fabric is super soft and smooth. 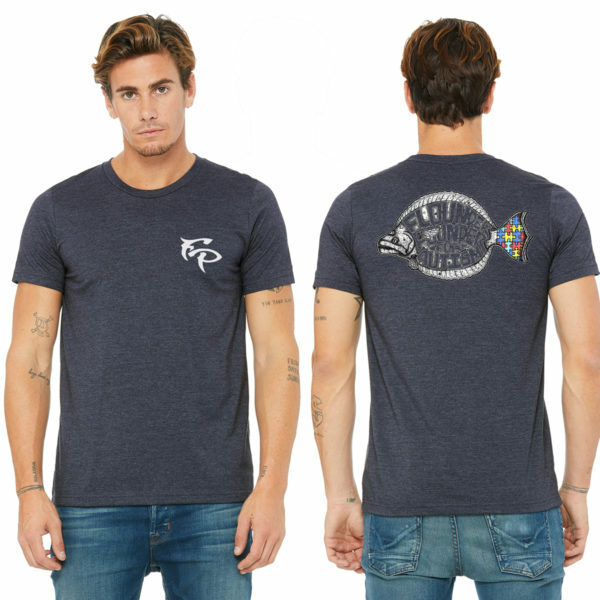 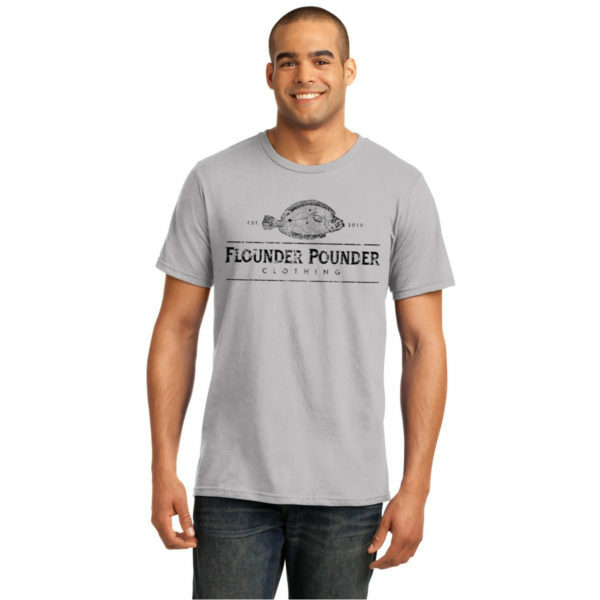 It features a classic fit with a tear-away label.